Having a low blood level of vitamin D may be linked to a higher risk of developing some cancers, suggests a study published online March 7, 2018, by The BMJ. However, taking extra vitamin D to raise already normal levels does not appear to offer more protection. Vitamin D is made by the skin from sunlight exposure and can also be obtained through fortified foods like cereal and milk, as well as from supplements. Researchers analyzed data from the Japan Public Health Center–based Prospective Study, involving 33,736 people ages 40 to 69. The people gave blood samples and were classed into four groups, ranging from the lowest to highest levels of vitamin D. They were then monitored for an average of 16 years, during which time 3,301 new cases of cancer were recorded among the participants. After adjusting for several known cancer risk factors, such as age, weight, physical activity, smoking, alcohol intake, and dietary factors, the researchers found that high levels of vitamin D were associated with a 20% lower relative risk of cancer in both men and women compared with low vitamin D levels. Higher vitamin D levels appeared to offer the clearest benefit for reducing liver cancer risk, especially for men. 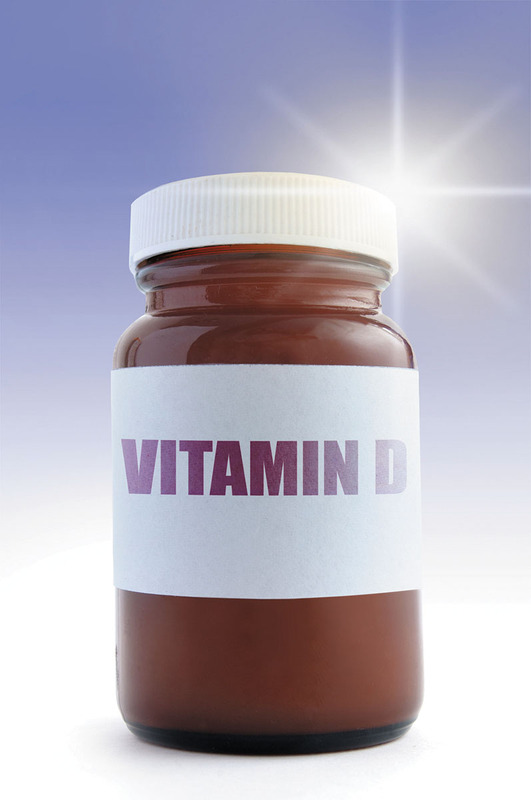 The researchers found no link between high vitamin D levels and lung or prostate cancer. It's not clear how vitamin D may lower cancer risk, but certain factors may explain the association. For instance, previous research has suggested vitamin D has an anti-inflammatory effect and may interfere with cancer cell pathways. Also, people who tend to live healthier lifestyles are outside more often and thus are exposed to more vitamin D–generating sunlight. The researchers also noted that there appears to be a ceiling to vitamin D's influence against cancer, and that increasing a person's blood vitamin D level above 20 nanograms per milliliter, which is the amount considered adequate for bone and overall health, may not offer further benefits.